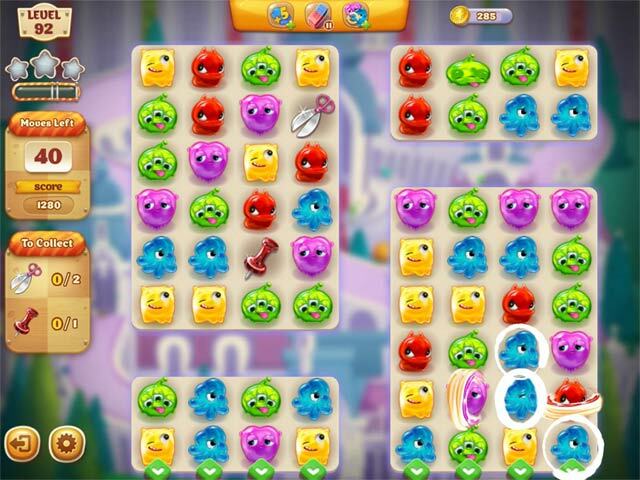 Match cute monsters in rows and save Multland from their ferocious appetite before it’s too late! Monster Toons is rated 3.2 out of 5 by 6. 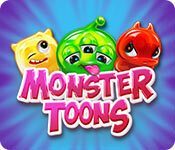 Rated 5 out of 5 by maudia from Monster Toons I love match 3 games!! At first I thought it was going to be an easy game just by the looks of it but each level gets more trickery and fun. As the game goes along you get power ups which looks like you will need. I haven't figured out what the coins are for yet but I'm going to find out :) I played to level 10 and now I have to buy it :) Happy Gaming!! Rated 4 out of 5 by katie61 from I really liked but think it is aimed more for kids I played the game and had fun with the different characters. Usual match three extras if make more than match 3. There are the usual match 3/4/5/6 extras and then more that I did not understand as I did not play that long. 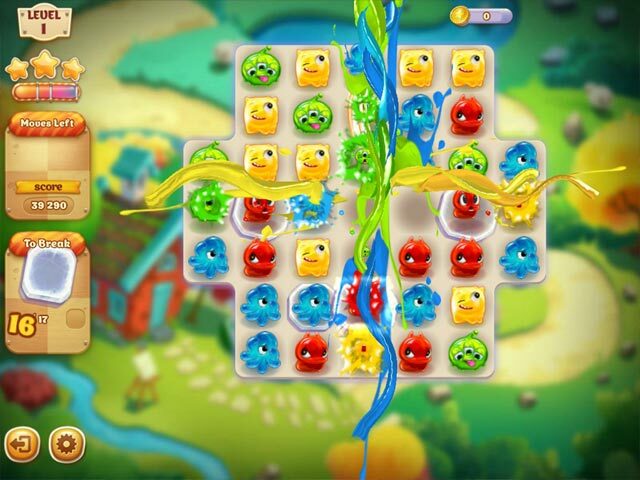 It is a game that counts moves but that can be turned off if you play a relaxed as apposed to normal or difficult. I really liked it just seems a little young for a granny like I am. Rated 4 out of 5 by MrsBen from Cute game, once I found level 11!! This game begins easy and gets gradually harder. Once I found out I needed to pull the screen down to find level 11, 12, etc. I was on my way. Give it a try...it grows on you!! Rated 3 out of 5 by Cherubabies from It's OK Similar to "My Pretty Kitty." The Game is OK but I don't like the characters. If they had the Pretty Kitty characters with this Game play I would have purchased it. Unfortunately, the characters in this game are don't excite me enough to buy it. 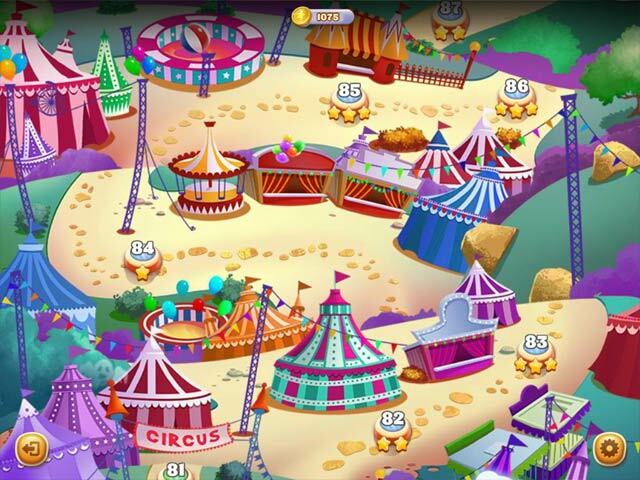 Rated 1 out of 5 by ladybella7 from It is boring to watch it play itself I like the bright colors,. The problem is there is all this action going on but the game does not let you participate after 1 or 2 moves. All the rest of the time is spent watching the game have fun playing by itself. It would be a great game if it would let the human participate!